MANILA, Philippines - After a rough 2016-2017 Asean Basketball League (ABL) season, Alab Pilipinas has massively revamped the entire team and today, November 7, it announced that it has already completed its roster for the 2017-2018 season. 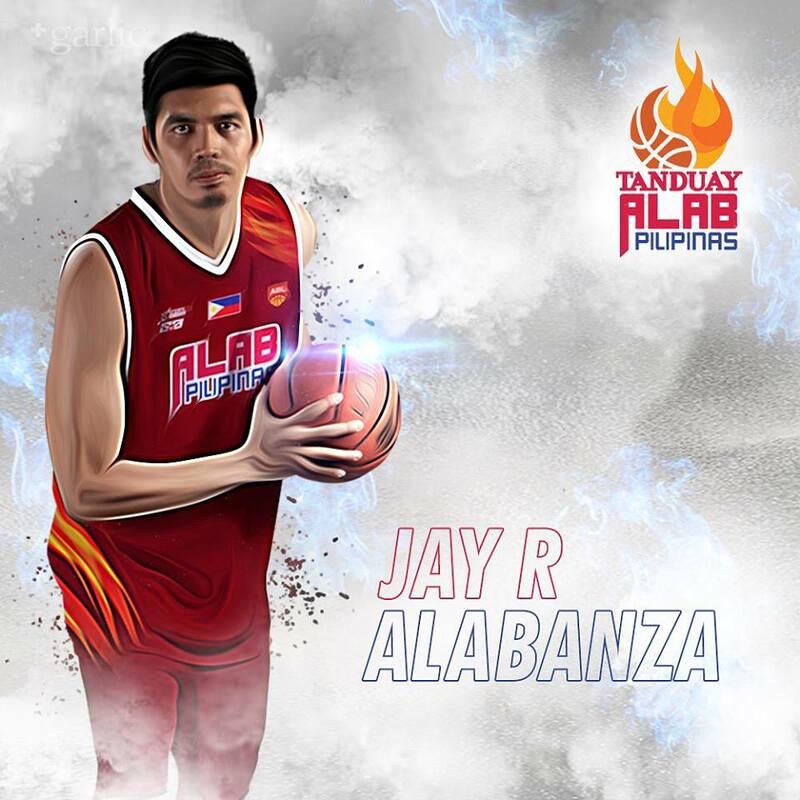 Ex-UE big man and Barako Energy 4th round pick in the 2015 PBA Rookie draft, Jay-R Ablanza completed the missing part of the team as per Alab’s Facebook Page. 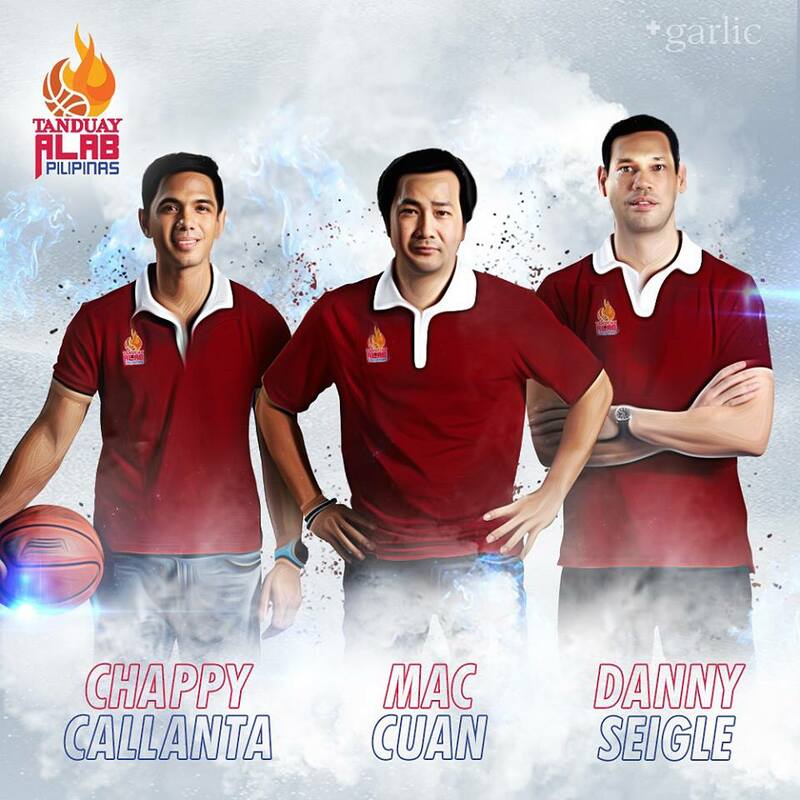 Not only Ablanza filled-up the Alab’s last piece, another PBA veteran was added to its coaching staff. Coach Jimmy Alapag’s long-time TNT teammate and former MVP Danny “Dynamite” Seigle together with fellow assistant coaches Mac Cuan and Chappy Callanta. Cuan was Alab’s head coach last season. Just a month ago, the “Cebuano Hotshot” Dondon Hontiveros joined Tanduay Alab Pilipinas after hanging his PBA jersey. This will be Hontiveros’ second time to pay in a Tanduay uniform. He suited-up for the Tanduay Rhum Masters in 2000 after his stint at the defunct Metropolitan Basketball Association under Cebu Gems. Ex-TNT Ka-tropa import, Ivan Johnson will be Alab’s reinforcement together with Reggie Okosa and Lawrence Domingo who will play for the 2nd time on the same team as its Asian heritage import. Last year’s MVP, Bobby Ray Parks Jr. who skipped this year’s PBA Rookie Draft will still lead the team along with other locals Rico Maierhofer, Robby Celiz, Paolo Javelano, Chris Sumalinog, John Raymundo and Josh Urbiztondo. Urbiztondo who was a PBA free agent a year ago played for the Singapore Slingers last season. Overall, this season’s roster is way better than the last one especially with Jimmy Alapag steering the wheel with the support of team owners Charlie Dy and Dondon Monteverde. ABL season opener will be on November 19 where Tanduay Alab Pilipinas will be facing the defending champions Hong Kong Eastern Long Lions. Coach Alapag emphasized their first game against Hong Kong will be the team’s barometer of success. All Tanduay Alab Pilipinas’ games will be aired live by ABS-CBN Sports and Action.